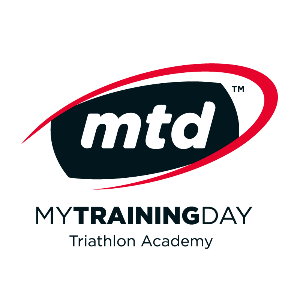 Whilst racing triathlon professionally husband & wife couple Claire & Kent Horner began “My Training Day”. What started as a small online coaching academy, My Training Day has since grown into one of the biggest coaching academies in South Africa. Success. Coach Rowland Visser & Mark De Swart has been notified of your message.